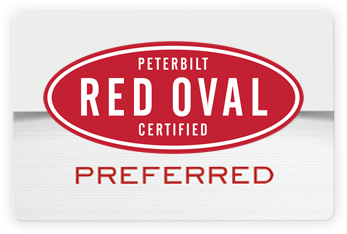 Members of the Red Oval Preferred Program receive exclusive discounts on parts and services at any participating Peterbilt dealership location. In addition, they also have access to all the offers available to Peterbilt Preferred members. 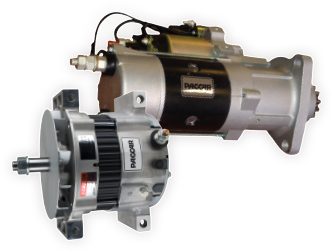 PACCAR Genuine parts are factory first-fit parts that keep a Peterbilt as original and reliable as the day it rolled out of the factory. 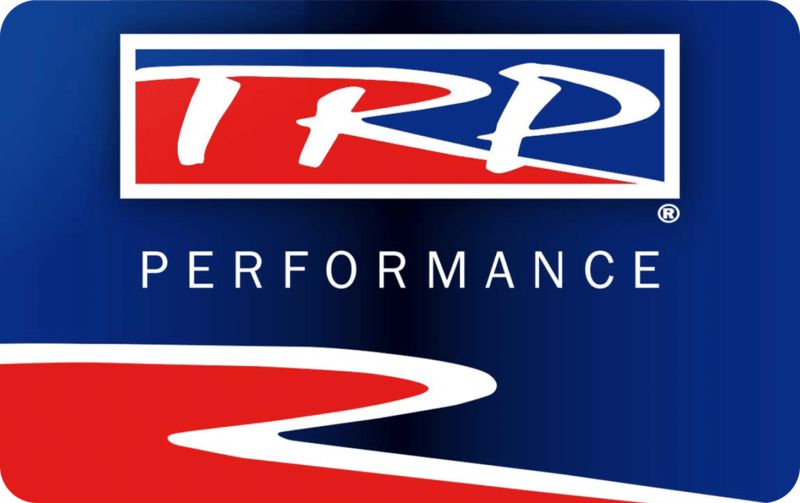 TRP provides aftermarket parts for all makes of including trucks, and engines that meet or exceed expectations for quality, dependability and value. A nationwide network of authorized retailers includes your Peterbilt dealer, and a complete line of parts means you can depend on TRP for your Peterbilt truck.